The Upside of Being Wimpy! Credits: Papers and elements by LivE Designs’ You are Awesome kit — AwwwSome Blue, Color Me Happy and Floral clusters; Frame by Moninda Fall Meditation Frame 4 with shadow. 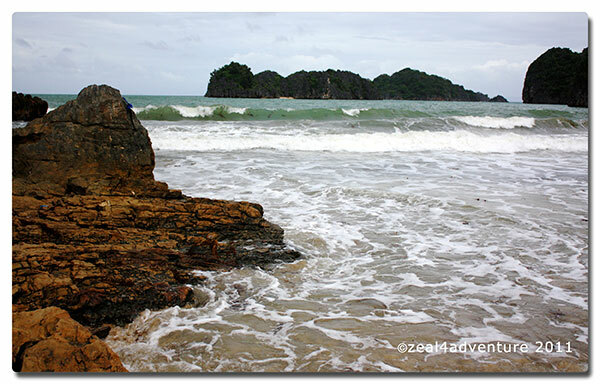 To finally be on our way to Caramoan was like a project coming to fruition. This trip was supposed to have happened a decade ago, prevented however by various reasons – the remoteness and the logistic nightmares being some of the major ones. 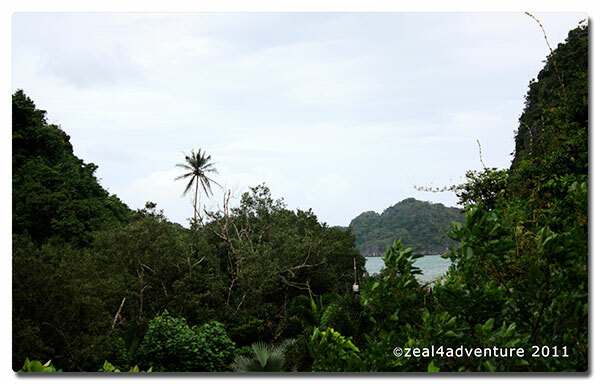 There were so many other trips so I placed Caramoan in the back burner until Gota Village Resort came about. Yeah, sometimes I can be a wimp!! An attempt last summer still didn’t fall through because they were closed for a Survivor shoot. “Ok, maybe Caramoan really isn’t for us”, I thought. But late last year, without a plan yet for the Christmas break, I attempted to inquire for rooms and lo and behold, I got an affirmative – but not without a side trip, as you probably know by now. From CWC, we hired a van and headed to Sabang Port. 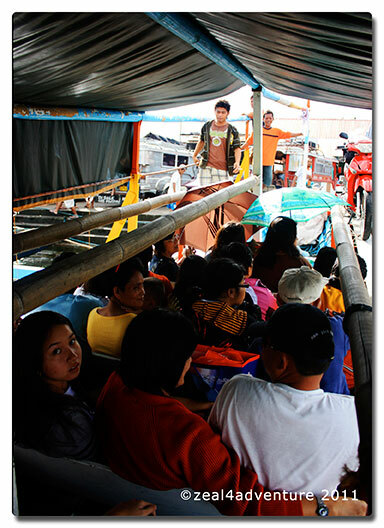 At the port, we took this boat so cramped with passengers to Guijalo Port. 2-3 hours later we got into a van provided by the resort and another 30-45 minutes, we finally reached our destination. Not exactly a breeze but imagine if you took public transport all the way… which would be the case if we had gone a decade ago. And that, my friends, was the reason this trip only happened now. 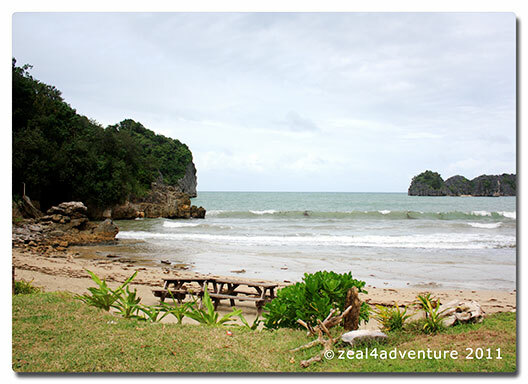 Also known as the Caramoan Peninsula, it is a group of islands isolated from the rest of Camarines Sur and like many remote islands, these included, they remain unspoiled by regular tourists. December however is not exactly the right season to be exploring the islands, the waves prevented us to explore even the island across the resort. I have to say, this resort is charming! 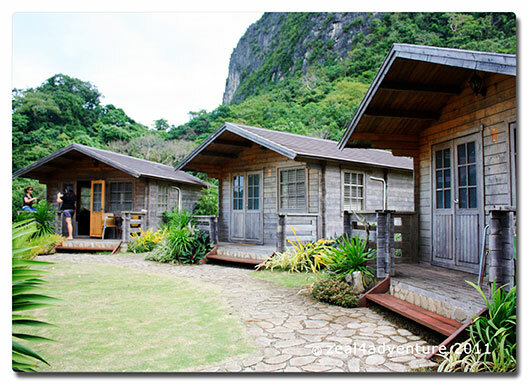 No beach in sight but as you enter, the wooden cabins and the mountains in the background is an obvious prelude to the charm. 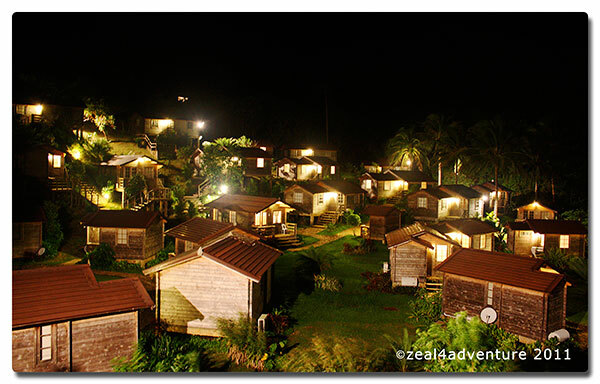 The cabins from the deck at night. and the other a bird’s eye view of the cabins. The dining hall from the beach. Walk further to the dining hall and you will see the ocean emerge inch by inch and before you know it, right in front of you is a breathtaking view of the ocean and its nearby islands. It’s like being in the mountains with the beach just around the corner. 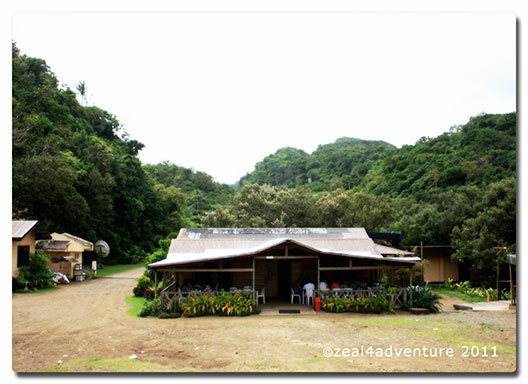 As with CWC, the Provincial government of Camarines Sur operates Gota Village Resort, which makes transfers from CWC much easier than doing your own logistics. In fact, for large groups, one can organize for a fast craft to shuttle you directly to the resort. It will only take an hour. 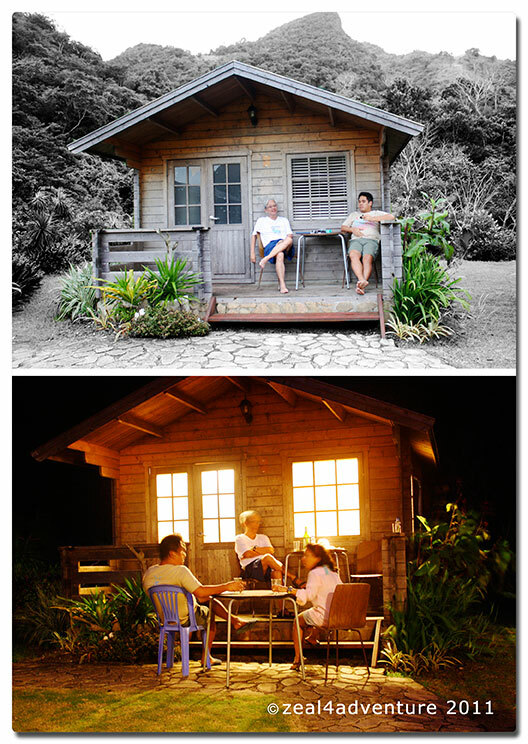 It is also said that the resort earned for the Philippines the title of “Ecotourism Destination of the Year” in the 2009 edition of Nature – one of France’s biggest travel fairs. It was also with France that Caramoan first got its big break. The French franchise of the reality show “Survivor” chose to shoot one season here. Many more franchises of the “Survivor” shows followed after that… Sweden, Israel, Bulgaria and Serbia. And while we were there, they said that they would close again soon to make repairs in preparation for the next ”Survivor” ocular. 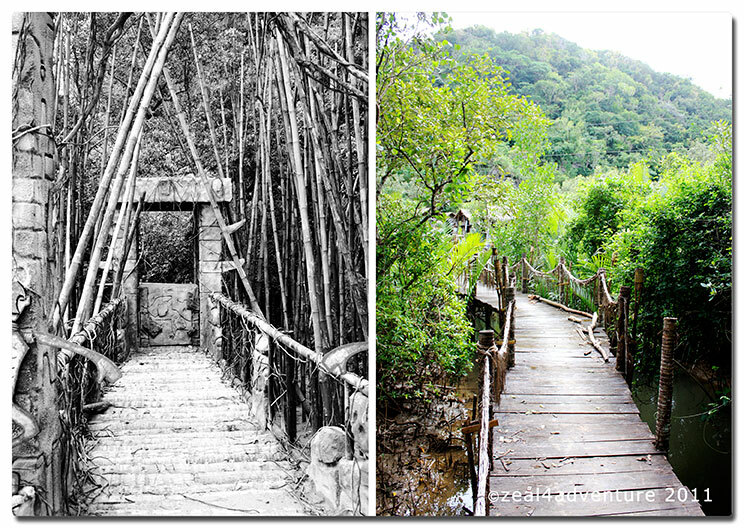 The different bridges connecting one tribal council to another. 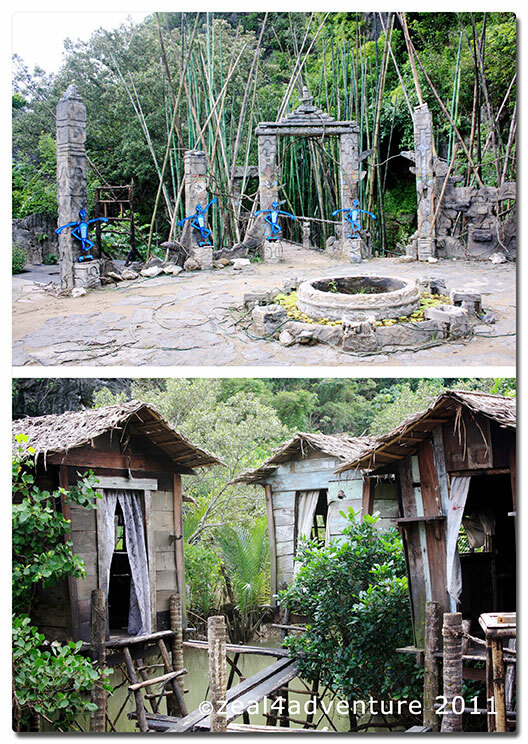 It is on the adjacent beach called “Gota 2” that they built the different “tribal council” sets. Not exactly my cup of tea ( I don’t follow this show) but the reality is that they pride themselves of being the favorite of the “Survivor” series… and why not? Sadly though, they rave more about this when there is so much more to rave about — like their beautiful islands and breathtaking cliffs, perhaps? 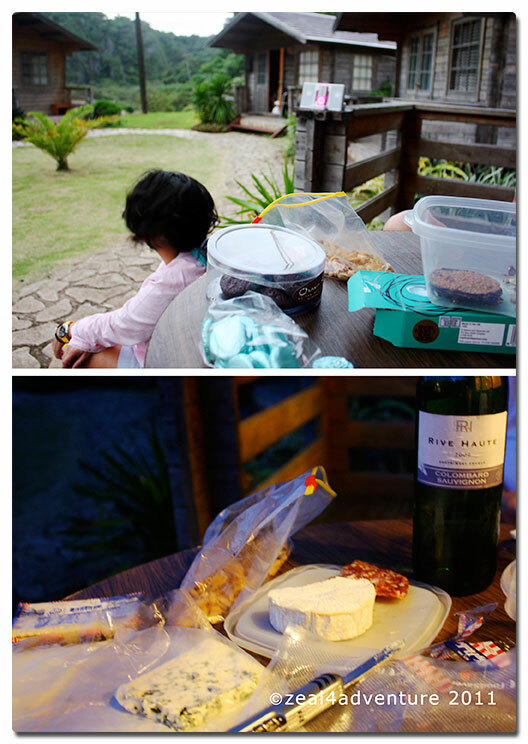 Given the rainy season, the crowning point of this trip for me was spending most afternoons enjoying the mountain setting with some wine and cheese (that we brought with us) on our cozy little porch chatting away till dinner called. Precious. 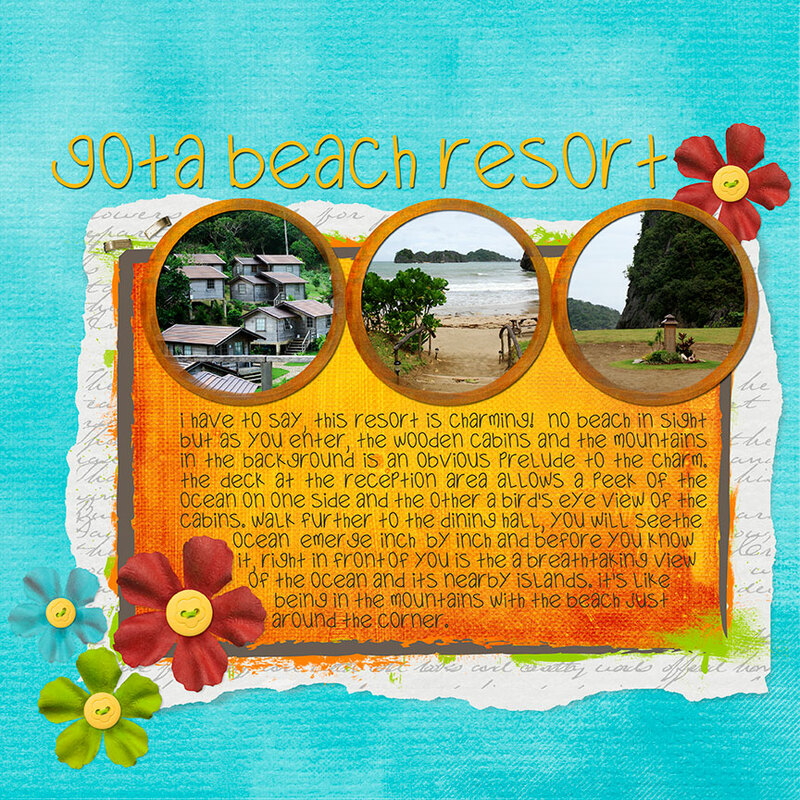 oh my what a wonderful get-away destination. some things come late, this one fits that bill. That looks amazing. I’d love to spend some time in a place like that.